Inner Circle. June 2015. Revolutionary Road. 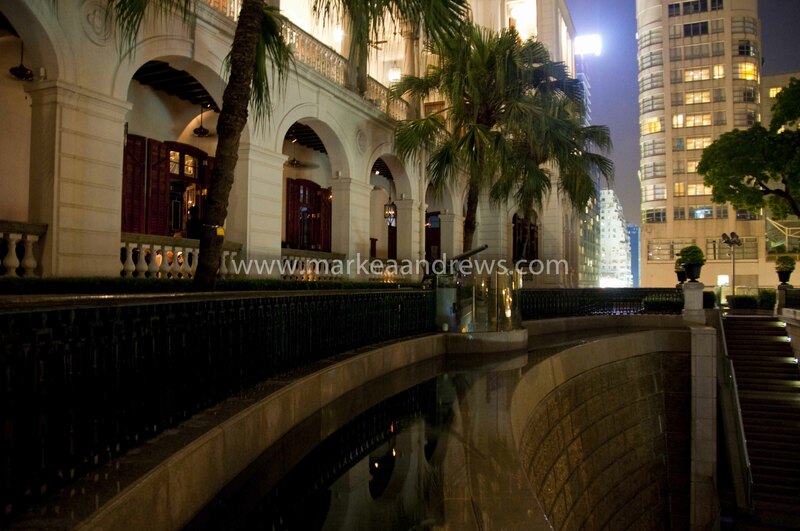 Article about Nanchang and the Shangri-La Hotel, Nanchang. Vertu Select. October 7th 2012. Shanghai, are you being served? Article about Institut Paul Bocuse and how service levels are improving in the Shanghai food and beverage industry. Vertu Select. 15th September 2011. Driving into the Chinese Market. Article about the establishment of Chinese brands by the JVs.